Anorexia nervosa, also referred to simply as anorexia, is one of the three common types of teen eating disorder. Anorexia means “without appetite,” and nervosa refers to the nervous system. Although most often associated with teenage women, and 40% of new cases are found in teens aged 15 – 19, it is not limited to either this gender or this age group. It is thought that the stomach disorder that Louis-Victor Marc – a French physician who lived from 1828-1864 – first described in adolescent girls in 1860 may be the first medical record of anorexia nervosa. Sir William Gull (1819 – 1890), a London physician, named the condition anorexia nervosa in a paper given in October, 1873 to the Clinical Society of London. Despite this recognition, anorexia nervosa was not listed in the Diagnostic and Statistical Manual of Mental Disorders, or DSM until 1980. Shortly thereafter, in 1983, it made its way into the public eye when a pop singer, Karen Carpenter, died from complications of anorexia nervosa. People with anorexia nervosa are called anorectics. Because anorectics consistently deprive their bodies of needed nutrition in the form of calories, vitamins, electrolytes, and other nutrients for long periods of time, a number of complications can arise. 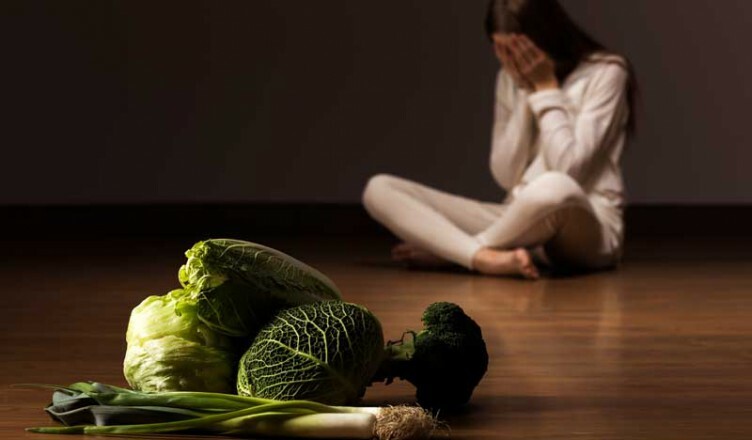 The National Association of Anorexia Nervosa and Associated Disorders’ (ANAD) Ten Year Study revealed that anorexia in particular has the highest mortality rate among mental illnesses. When people with anorexia die, it is usually from complications such as cardiac arrest, suicide, or electrolyte imbalance, according to the National Institute of Mental Health.